At 6-foot-5 and 326 pounds, Nick James is a big man — but maybe a tad too big for the Saskatchewan Roughriders’ liking right now. On Friday, the CFL’s Roughriders announced they had signed James, who gives them a big body to plug the middle of their defensive line. James is expected to play Sunday when the B.C. Lions visit the Roughriders at Mosaic Stadium. “He’s a very explosive guy and our scouts in the States watched him play numerous times last year in Mississippi,” Saskatchewan head coach-GM Chris Jones said of James, who attended Mississippi State University. 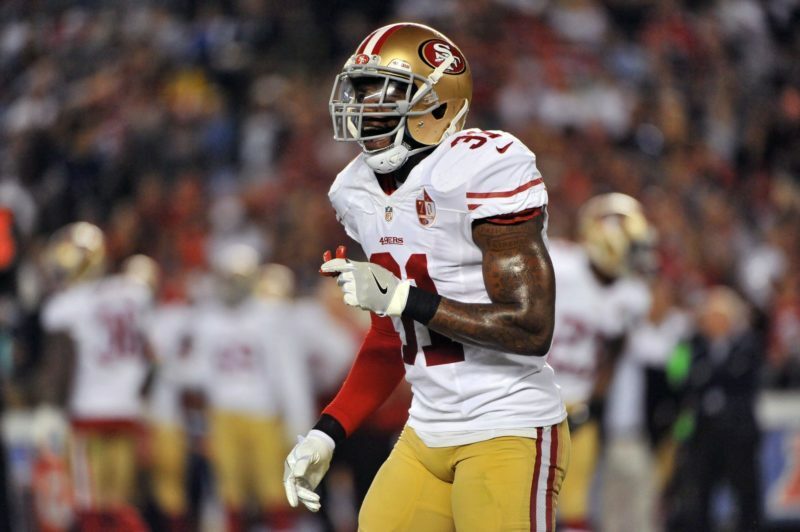 “I got some good reports about him from some of the NFL contacts that we’ve got. 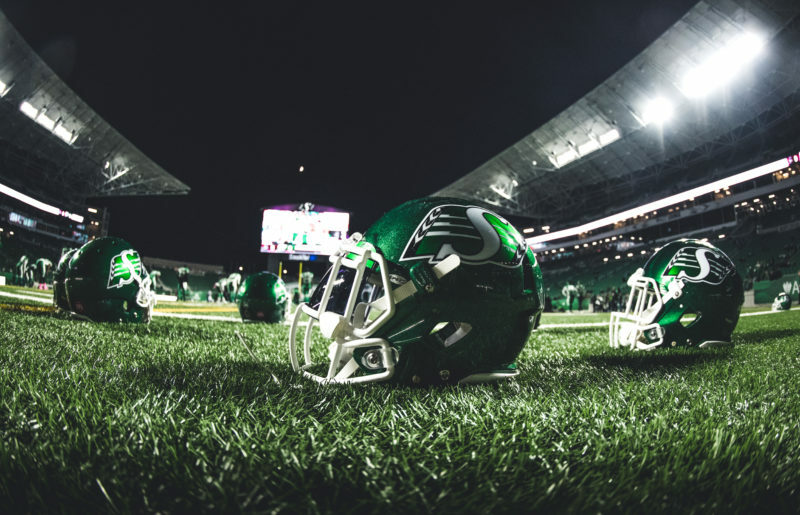 The Roughriders were in need of an international defensive tackle after Zach Minter suffered a calf injury in last Saturday’s 30-15 loss to the Lions at BC Place. Minter was put on the six-game injured list Wednesday and James was brought in. James played 29 collegiate games at Mississippi State, recording 62 tackles, six tackles for losses and 1.5 quarterback sacks. He had a stint with the NFL’s Detroit Lions earlier this year, but hasn’t played since. 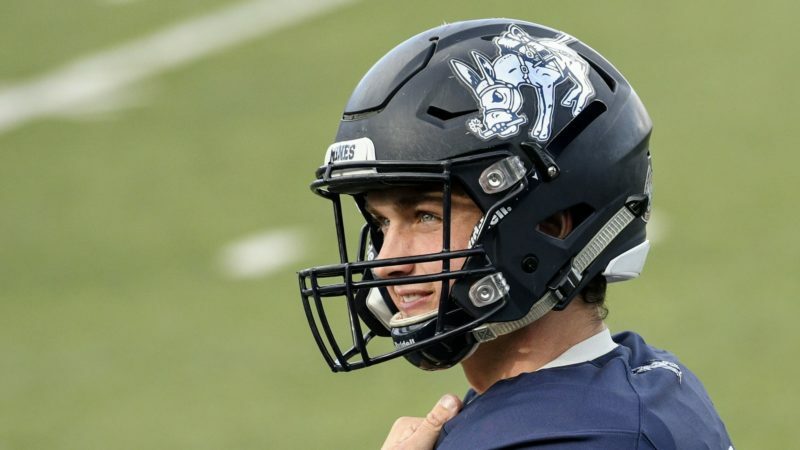 He was training in hopes of getting another opportunity, and that chance arrived when the Roughriders called. He had heard about Saskatchewan and the CFL from former teammates, so he jumped at the chance to come north. Derek Dennis is moving to a new position on the Roughriders’ offensive line Sunday — except it’s not that new. Dennis, who played left tackle for the first six games of the season, played three games at guard in 2016 as a member of the Calgary Stampeders. “I played two at left and one at right, so it’s not something I’m not used to,” Dennis said. “I’m used to being a utility lineman; that has kind of been my M.O. ever since I’ve been playing football. 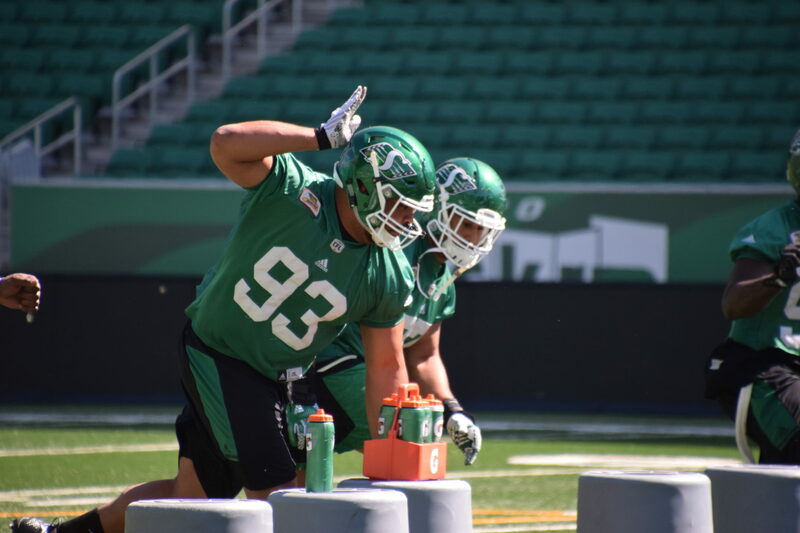 Dennis is slated to move from left tackle to left guard to replace Brendon LaBatte, who is sliding over to centre to replace Dan Clark (elbow). Bruce Campbell comes off the reserve list to take over for Dennis at left tackle and rookie Dariusz Bladek remains the sixth O-lineman. Jones said the alignment allows Bladek to remain in the role he has had all season and permits the Roughriders to field the most experienced line at their disposal. For Dennis, the biggest adjustment moving from tackle to guard involves space and the lack thereof. “At tackle, there’s a lot more space out there; you’ve got more freedom to move around,” he said. “As a guard, you’ve got somebody to the left of you and you’ve got somebody to the right of you. I forgot how many times you get your toes stepped on when you’re inside. With Tyler Crapigna on the six-game injured list, Quinn van Gylswyk handled the Roughriders’ kicking duties Saturday in Vancouver. It was van Gylswyk’s first game action of the season. But the CFL sophomore left practice early Friday, forcing linebacker/special-teamer Dillon Grondin to handle placements. Jones said van Gylswyk “tightened up a little” during the practice, so he was sent to the locker room. His status for Sunday’sgame is unknown, but Jones isn’t concerned. “If we can’t kick with Quinn, then I’m sure (Crapigna) can kick,” Jones said. And if neither of those two is ready to go, Grondin could be called upon to do it. He kicked for the Windsor AKO Fratmen during his junior football career. Travis Lulay quarterbacked the Lions to Saturday’s victory, but he may not be under centre Sunday. Lulay suffered a rib injury when he was sacked in the second quarter by Willie Jefferson, but the veteran pivot returned to the game. This week, however, Lulay has been watching practice while Jonathon Jennings — who missed three games with a shoulder injury — runs the offence. Jennings could start Sunday, but the Roughriders aren’t forgetting about Lulay.